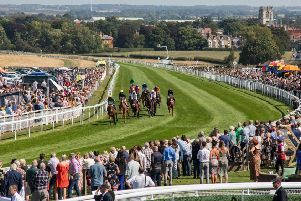 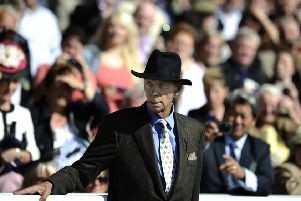 DAVID Loughnane attempts to improve upon his outstanding record at Beverley when he saddles two runners on the Westwood. 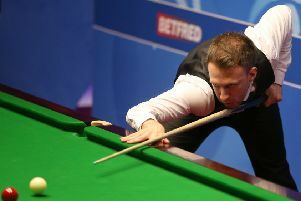 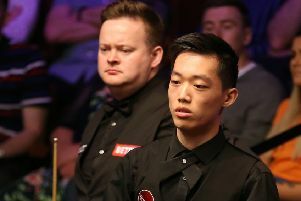 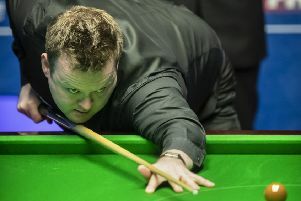 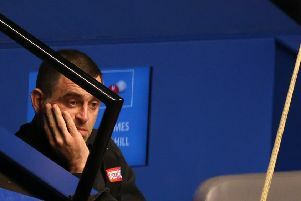 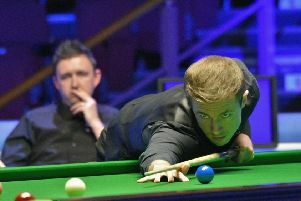 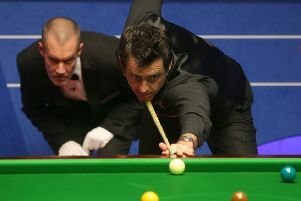 Judd Trump survived a final-frame decider as world No 6 Mark Allen joined Ronnie O’Sullivan in making a shock first-round exit at the Betfred World Championship. 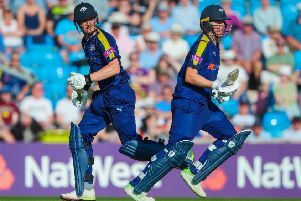 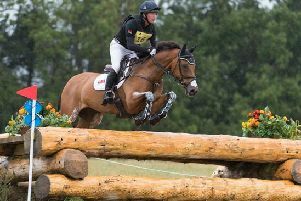 SIX weeks of the season have already yielded 13 victories and a staggering 28 top-five finishes for Huddersfield’s world no 1 Oliver Townend. 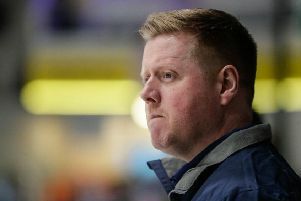 HEAD COACH Pete Russell said “no stone was left unturned” when it came to picking his final 25-strong Great Britain squad for next month’s world championships in Slovakia. 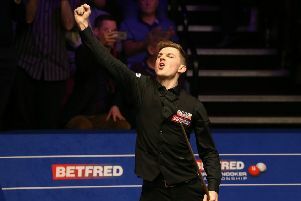 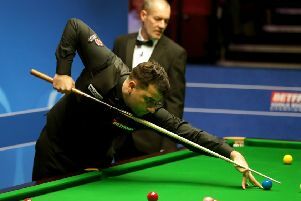 Three-time world champion Mark Selby survived a Crucible scare before squeezing into the second round of the Betfred World Championship. 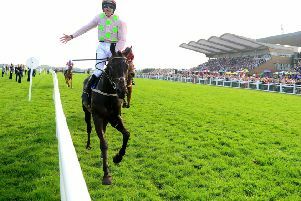 WILLIE MULLINS finally ended his Irish Grand National hoodoo when Burrows Saint led home a one-two-three for the champion trainer in the marathon chase at Fairyhouse. 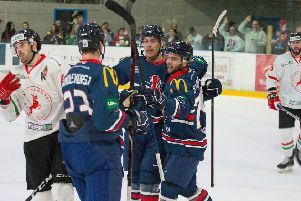 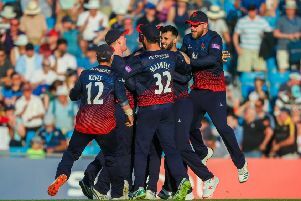 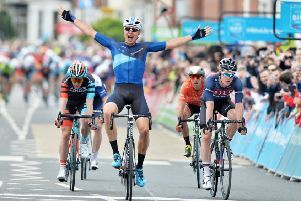 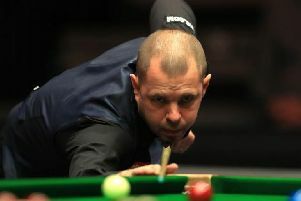 JONATHAN PHILLIPS believes familiarity could breed contentment for Great Britain as they prepare to prove the doubters wrong for a third year in succession.